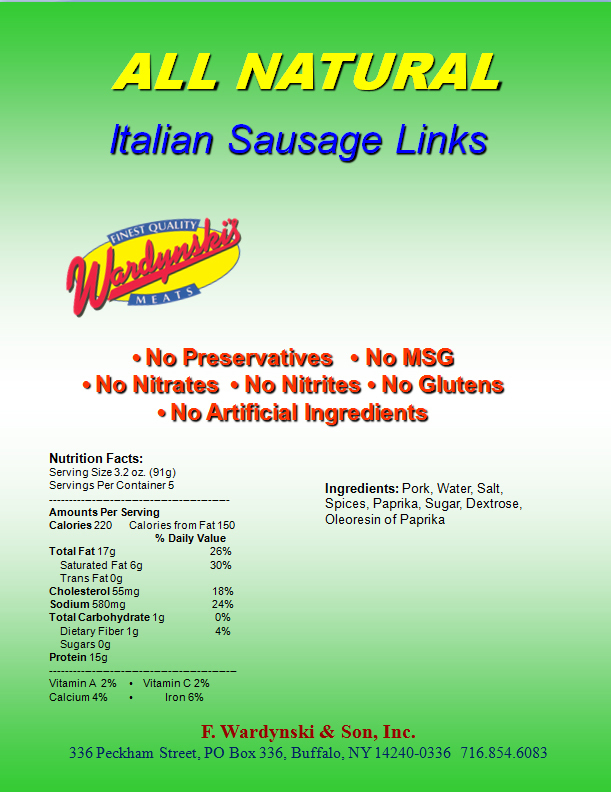 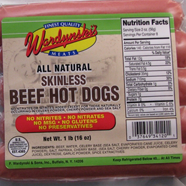 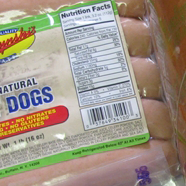 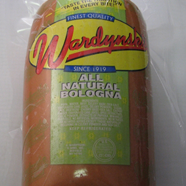 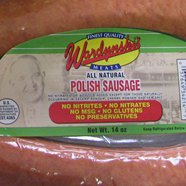 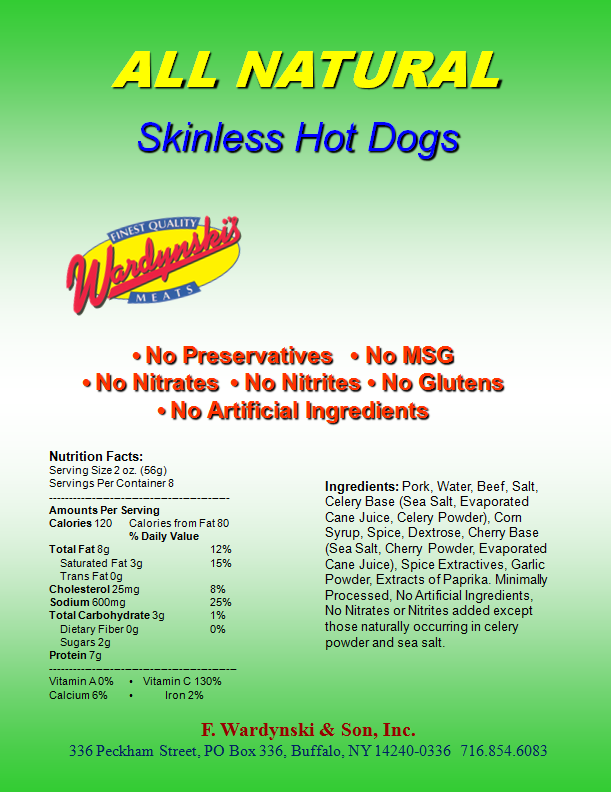 All Natural Hot Dogs & Skinless Hot Dogs | Wardynskis & Sons, Inc.
Wardynskis & Sons Inc offers all natural hot dogs, skinless hot dogs and much more! 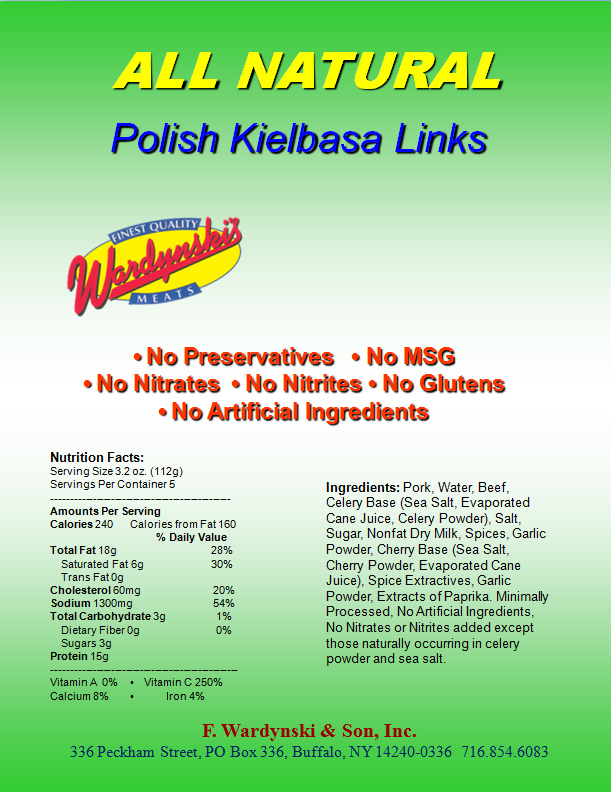 If you have any questions please feel free to contact us today! We know how important your family’s health is, which is why at Wardynski’s we offer a wide variety of all natural products. 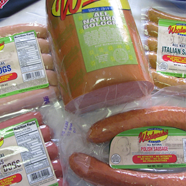 We make sure you get only the best, none of the rest!